Do you ever want to step back in time to the good old days? Are you practicing your English accent with “thous” and “Ye Oldes” in the mirror ? 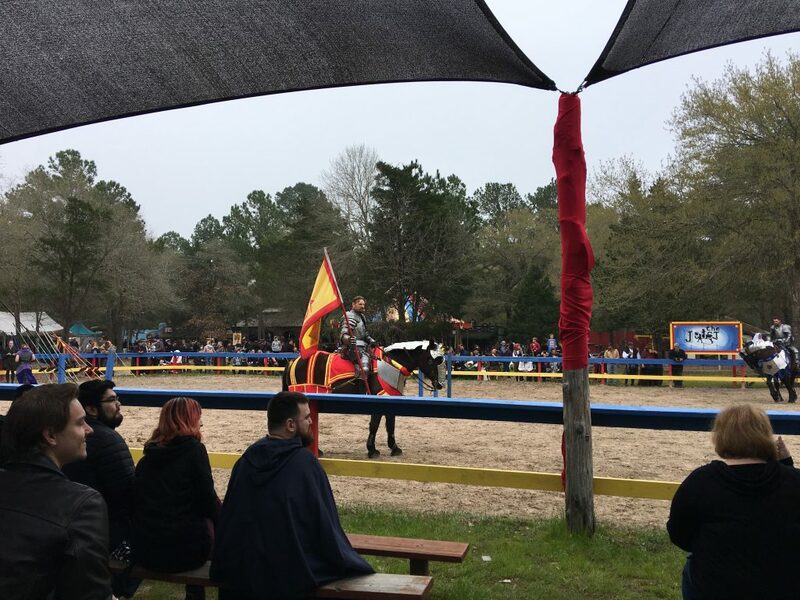 For those of you with a love for all things medieval, Sherwood Forest Faire is here to spirit you and your family away to another era. Sherwood Forest Faire, celebrating its tenth year of revelry, sits on 25 acres about an hour from Pecan Park. There are 100 permanent buildings on site, including merchant shoppes, pubs, and eateries. 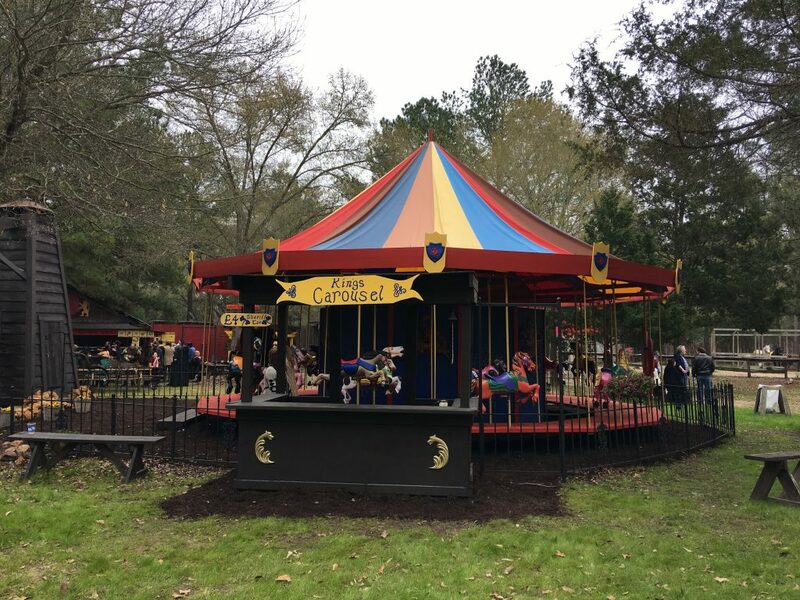 From now through April 21, 2019, visitors are welcome to walk the grounds, witness performances as varied as jousting, archery, strolling minstrels, dancing, live music, and heaps more, all in keeping with the medieval theme. 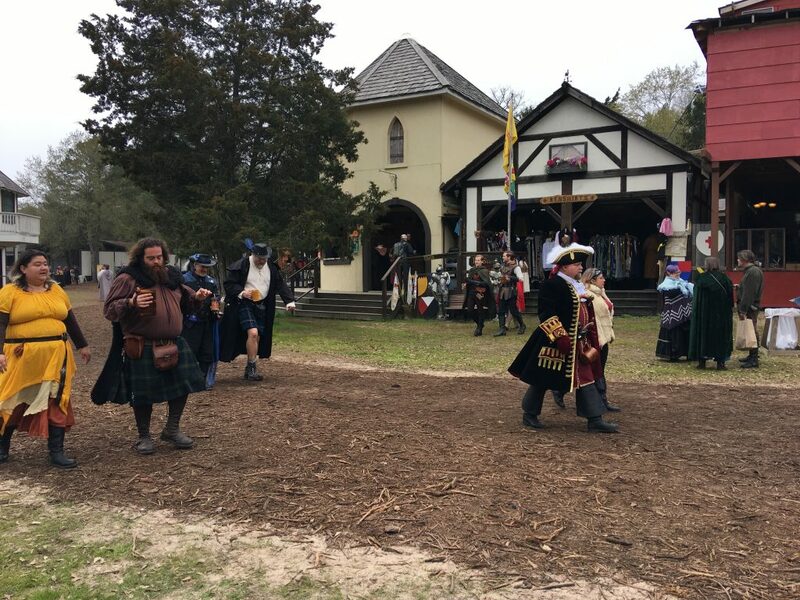 This time in history has captured people’s imaginations for centuries, and the crowd at Sherwood Forest Faire embraces the premise. Attendees and performers alike enjoy such as dressing up as lords, ladies, knights, maidens, trolls, pirates, and peasants, to name a few. 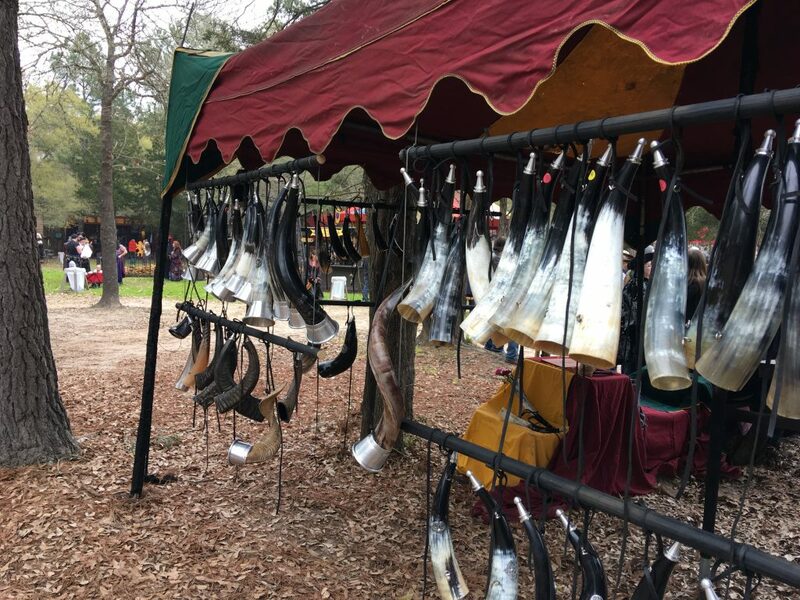 It is impossible to spend the day at Sherwood Forest Faire without seeing someone eating a giant turkey leg and drinking old-timey beverages like mead. 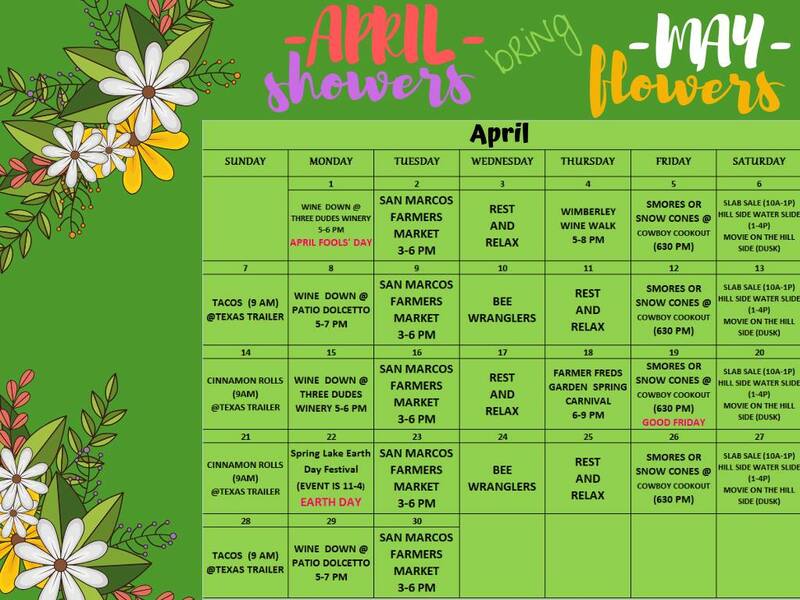 And with 150 performances daily–all included in the price of admission–Sherwood keeps the action rolling. Many people look forward to Sherwood Forest Faire all year long. Local Instagram accounts reveal costumes months in the making, and smiling faces hoisting jugs of foamy beer or massive hunks of meat for all to see. A functioning wedding chapel on site indicates that some patrons take their medieval cosplay seriously, indeed. While the massive turkey legs are the status quo, patrons can dine at one of 13 restaurants and cafes on the fairgrounds. Strewn throught the fairgrounds are several snack vendors shilling chocolate, pickles, smoked meats, and “magical treats” such as Wizarding Candy. Slake your thirst at one of eight bars at Sherwood Forest Faire, including three pubs. You can find water, lemonade, beer, wine, Thorin’s Viking Mead, and Thorin’s Iron Age Cider, coffee, and tea. 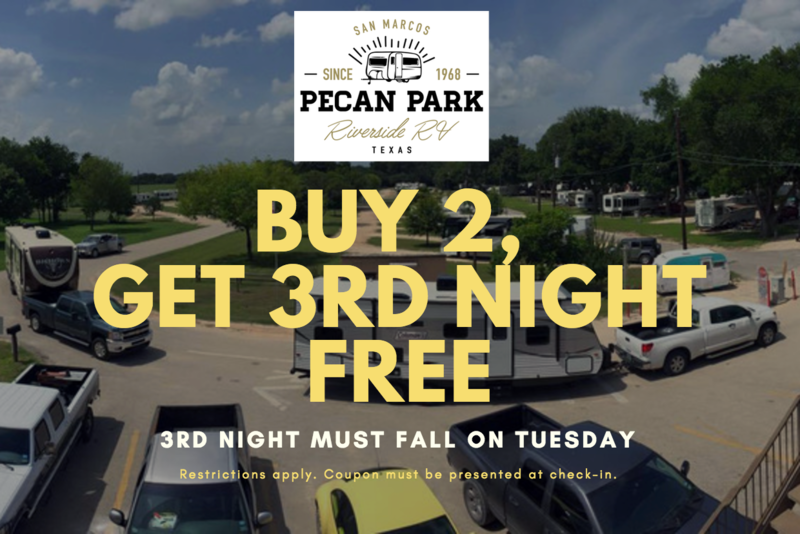 Enjoy your visit, then come back to our campground and tell us all about it!